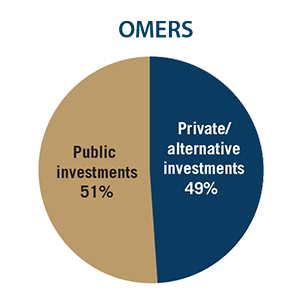 Wealth is created not only in the public markets, but also by private businesses. The Canadian Exempt Market raised $149 billion in capital in 2011 alone. The world’s most successful institutions and high net worth investors have been investing in this space for generations and have achieved above average rates of return utilizing an asset mix combining traditional and private and alternative investments. 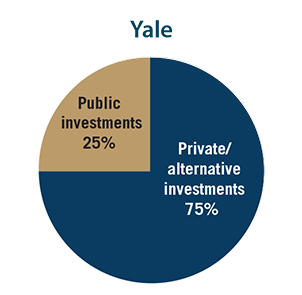 The largest and most successful institutions in the world like the Canada Pension Plan (CPP) which manages over $183 Billion for the benefit of every Canadian has altered their asset mix in recent years to include private/alternative investments. Ray Sawicki of Mandeville Private Client explains how the company is building a framework to increase access to private and alternative investments for its clients. 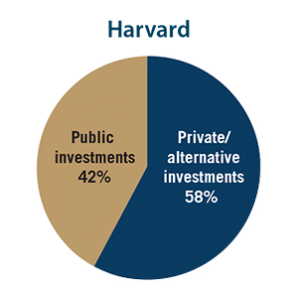 Other Institutions like Yale, Harvard, Ontario Teachers’ Pension plan have all expanded their mandate to include private and alternative investments and have achieved significant returns.